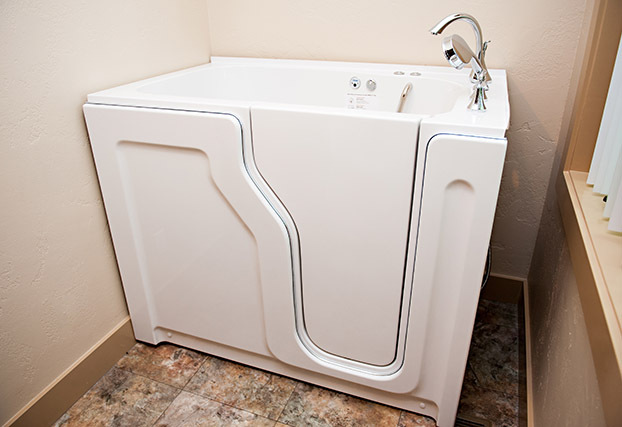 Bestbath® has been manufacturing bathing products in America for nearly 50 years that lead the industry in beauty, innovation and durability. 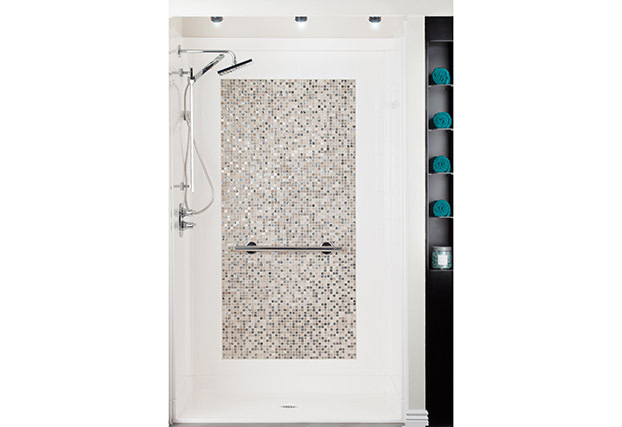 Design options are endless allowing you to select tile pattern, color, finish or the ability to create custom bathing solutions for unique applications. 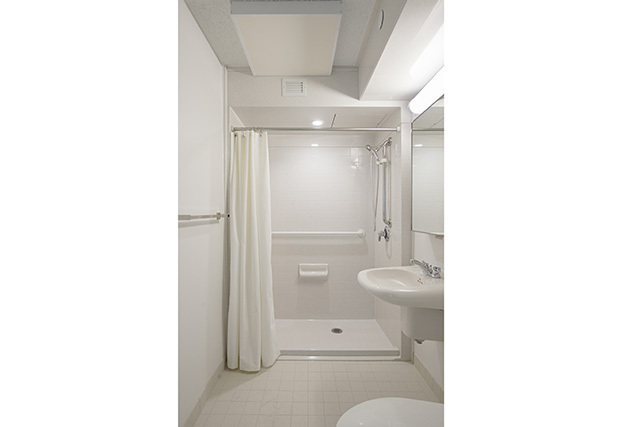 A team of experts help ensure accessible codes such as ADA and ANSI-B are met. 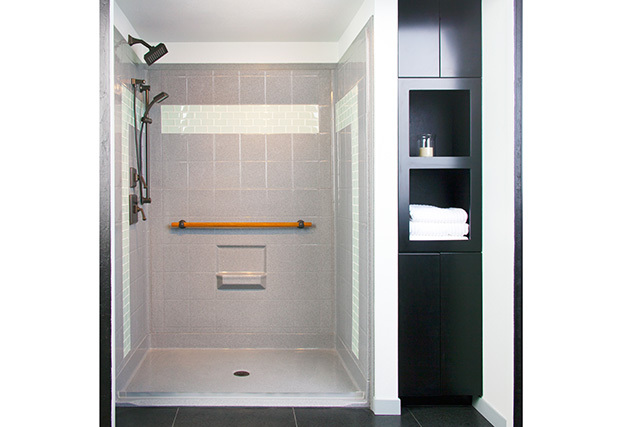 Bestbath products offer trouble-free installation, are beautiful and durable – all backed by a 30-year limited warranty. 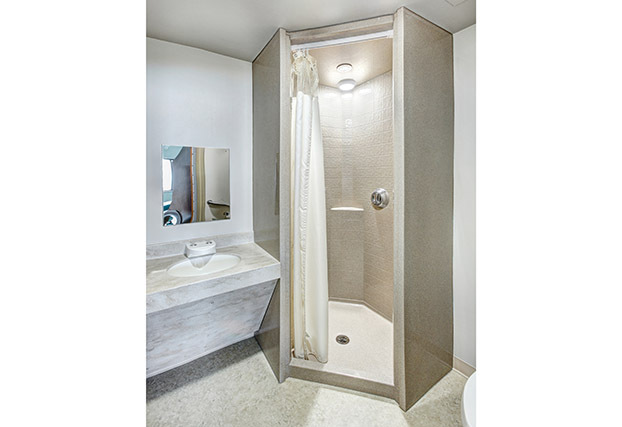 Idaho Behavioral Health shower – commercial unit with anti-ligature design. 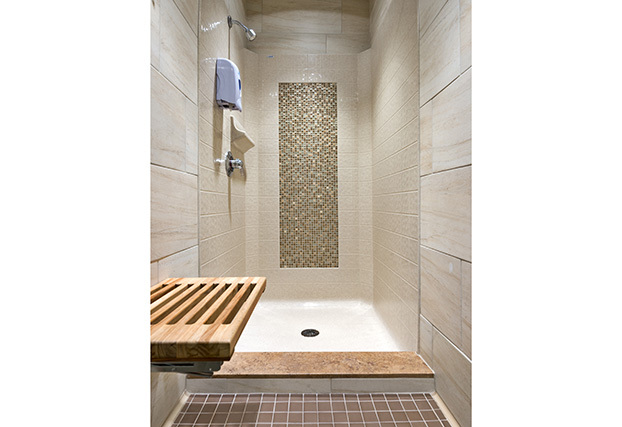 Molten Stone™ wall color with custom tile inlay. 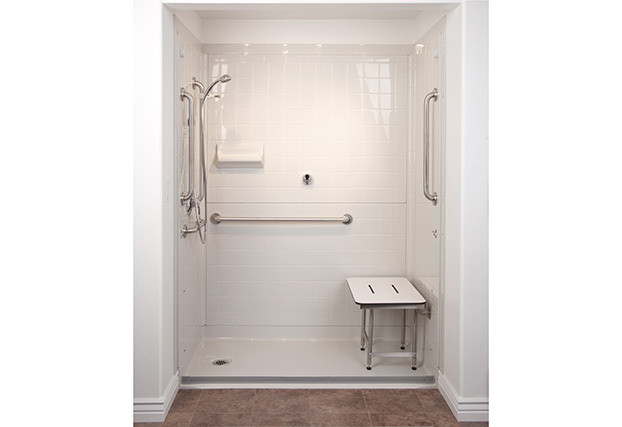 Accessible, low threshold unit with WaterStopper™ and tile inlay. 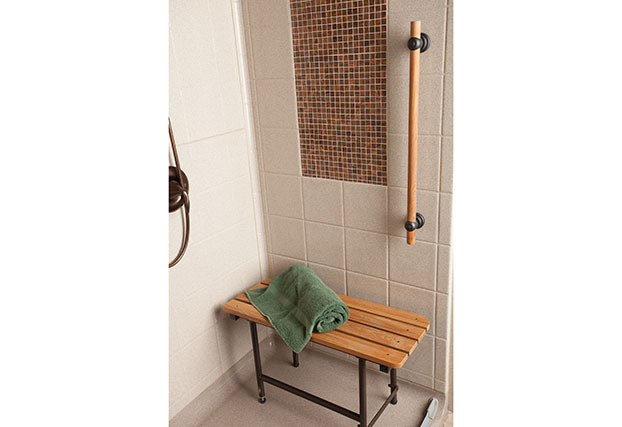 Upgrade Accessories – Teak seat and grab bar. 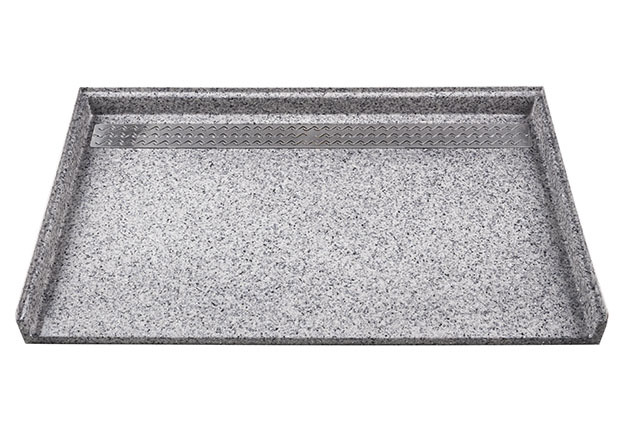 Low threshold trench drain in Molten Stone™. 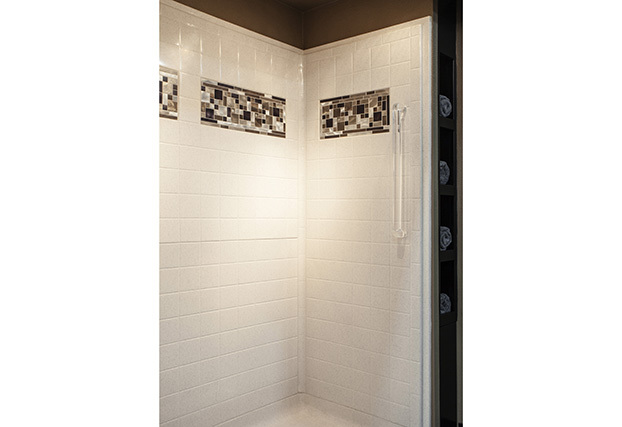 Healthquest Gym Remodel – Tile inlay shower. 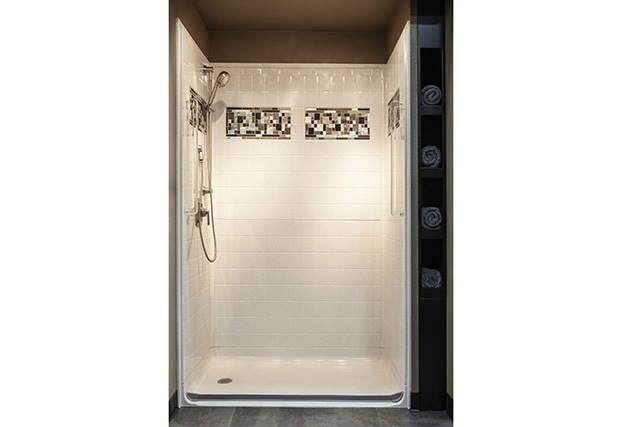 Accessible, low threshold unit with tile inlay. 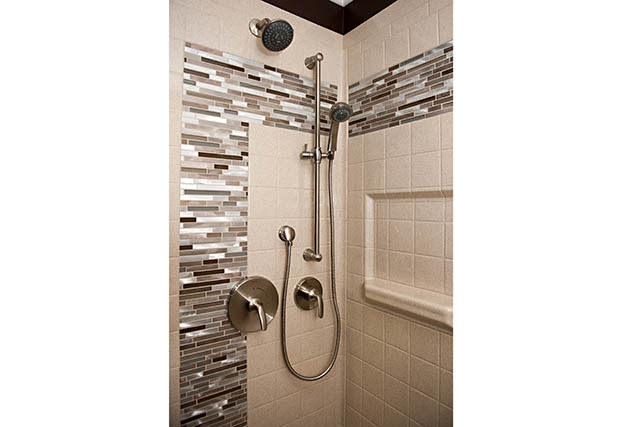 Barrier free shower in Molten Stone with tile Inlay and upgraded accessories.